Key skills: technical writing and editing, communication, research, micrometeorology, climatology, data analysis and visualization. Caitlin’s work focuses on understanding, communicating, and engaging public interest in biogeographical sciences, as well as synthesizing broad spectrums of information into coherent and digestible concepts and applied management programs. Her comprehensive experience in the Sciences, including her background in ecology, biogeography, climate change science, biology, and micrometeorology, enriched by her studies in the Arts have bolstered her ability to write eloquently, and effectively communicate high-level information to broad audiences. Her academic history and training as a technician has provided her with a strong background in research development, field and laboratory experimentation, statistical analysis, database management, analytical research and writing, and document mastering. Further, her broad-ranging understanding of the ecological and societal implications of a changing climate, including associated mitigation and adaptation strategies, allows her to critically assess and integrate management approaches to mutable environments. Caitlin holds a B.A. in Geography from The University of British Columbia where she studied environmental sciences through integration of physical geography, climatology, meteorology, and biology, with sociocultural considerations. She also holds a M.Sc. 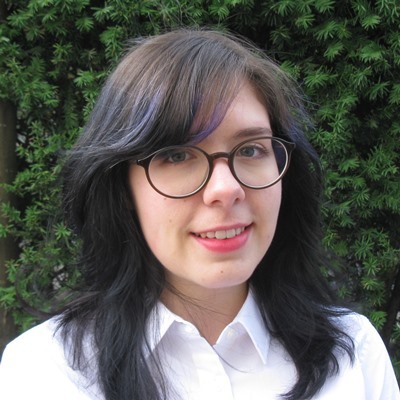 in Physical Geography from UBC, where she characterized the interactions between urban areas and atmospheric processes through analysis of long-term flux tower measurements, detailed remotely-sensed imagery, and footprint modelling. Throughout her academic career, Caitlin has been the recipient of both an Arts Undergraduate Research Award, and an NSERC award, amounting to over $20,000. Caitlin’s scientific endeavors are driven by her passion for public scholarship and community engagement. This is demonstrated by her multidisciplinary academic background, her participation in local and international conferences, her volunteer work with local NGO’s, and her experience engaging scientists and non-scientists alike with environmental issues through event organization and social media. Her belief that science should be accessible to everyone is portrayed through her communicative graphics and her art.